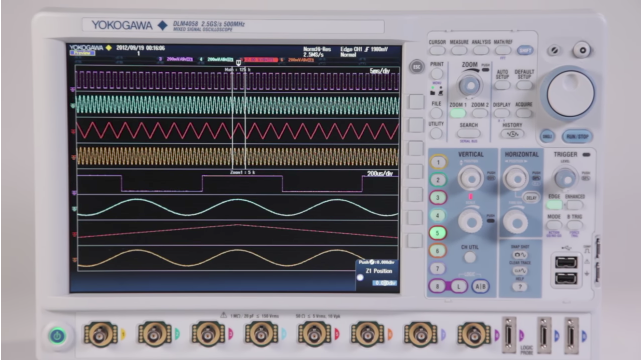 Yokogawa's state-of-the-art technology in precision instruments such as the DL 9000 enables you to maintain high sample rates and extensive signal analysis. 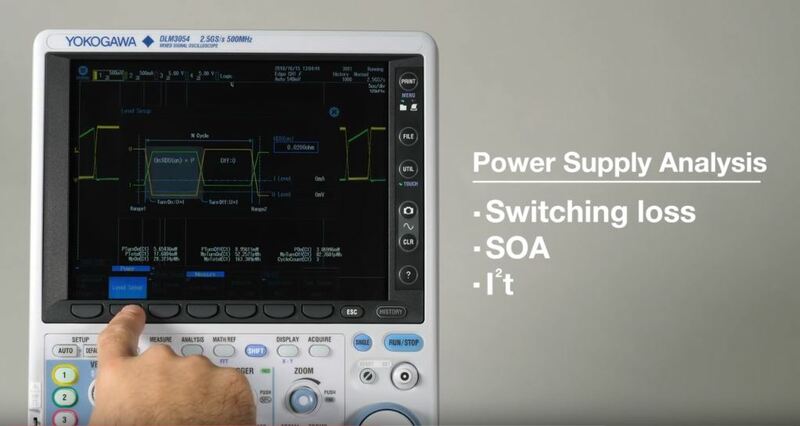 Yokogawa provides dedicated analysis and support for serial buses such as I2C, SPI, CAN, LIN and FlexRay technologies, with easy connectivity and good value. 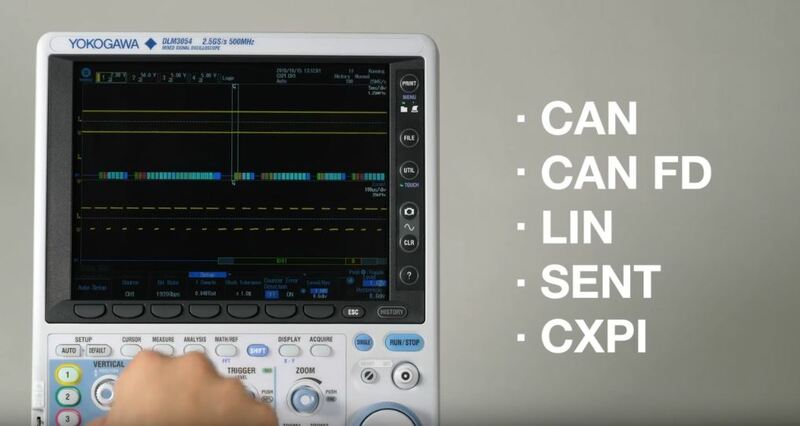 We understand the unique demand of performing simultaneous testing of both digital and analog formats, and provide the right multi-channel communication serial bus analyzers for these applications. The SL 1000 is a fast acquisition, no-compromise, high-performance data acquisition unit. The SL1000 delivers independent, isolated channel hardware at 100MS/ch rates, with no compromise in bit resolution, memory depth or streaming performance. These measuring units are just a few examples of how Yokogawa is dedicated with providing you the Quality products you're looking for.